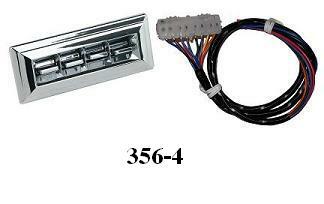 SKU: 356-4 QUAD GM SWITCH W/ WIRING. 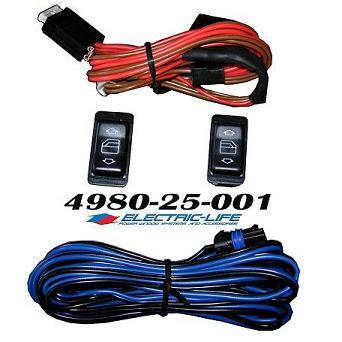 Categories: 4 Window Switch Kits, Replacement Switches. 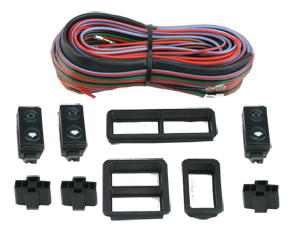 356-4 THIS IS A QUAD GM SWITCH WITH THE WIRING THE KIT IS A PLUG AND PLAY HARNESS WHICH MAKES THE INSTALL A BREEZE.